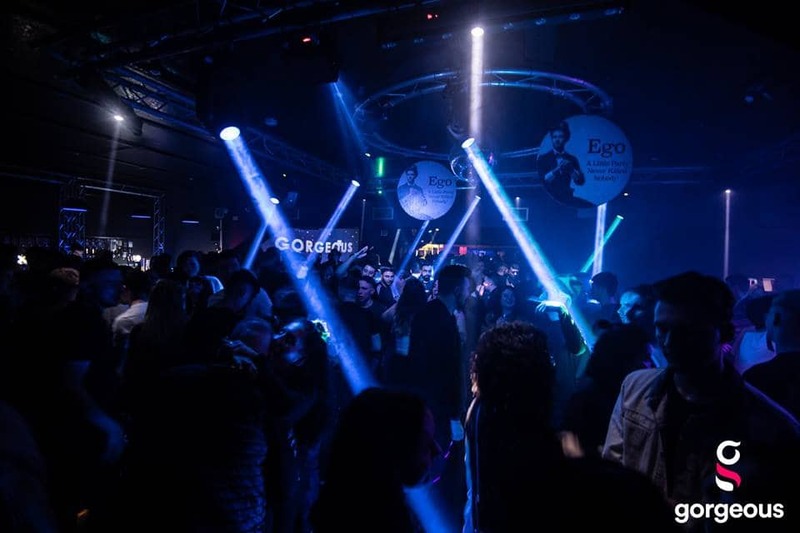 Gorgeous Nightclub is the only gay bar and gay club in Wolverhampton. Gorgeous is Wolverhampton’s premier gay club. It has been voted as the best gay club in the Midlands. Free entry before 1 am on Friday and Saturday.